I received these beautiful brochures and souvenirs from the Bulgarian Tourism Department. Thank you so much. 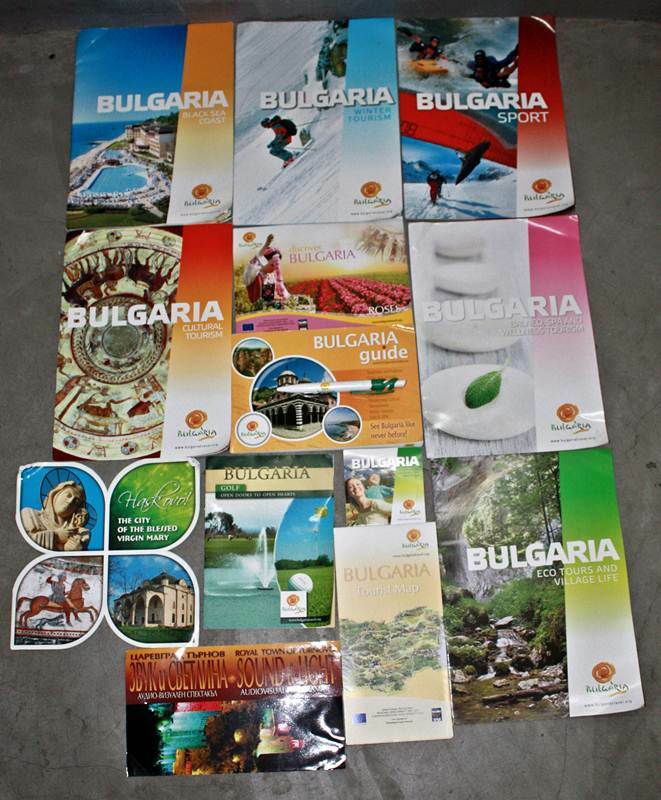 I am sure the brochures and souvenirs will inspire me to visit Bulgaria – one of the world’s fascinating countries.